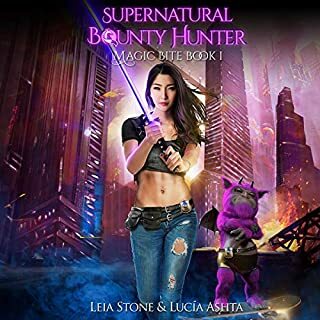 To save her people, Mikayla S'Apul has only two options: become a prize in the upcoming battle or take control of her fate. When a worn journal falls into her hands, revealing the secrets of a legendary group of warriors, Mikayla realizes it holds the answer to her dilemma. A marriage of convenience is the only way to protect the Raasa people. Desperate to escape her stepfather and false criminal charges, Elliana Cage needed a way out fast. It made perfect sense to sneak onboard the first ship departing her home world. When her path crosses with a handsome stranger, she's in for the surprise of her life. Skulking around in the ruins on a planet swarming with treasure hunters, slavers, and bounty hunters isn't good for one's health. But Ankari Markovich needs a few archaeological samples for her latest business venture, a venture that might prove lucrative enough to move her family off the impoverished planet where she grew up. Unfortunately, she has no sooner collected her samples than she's captured by a band of brawny mercenaries. Most fun space adventure romance!! Just lovers. That was the unspoken agreement between them, but what they shared wasn't enough for him anymore. Commander Jaxon Brom wages a war for the heart of the woman he loves. It may prove to be his toughest battle ever, but one he doesn't plan to lose. Cellimina Manx is a guard for the royal Queen of Zephyl. Her heart belongs to one man, but her past keeps her from reaching for what she wants. When a sudden attack throws her closer to her lover, Cellie must decide if risking it all is worth it. Once Cellie and Jax put the fear behind them, they'll discover a love like no other. Would you try another book from Michelle Howard and/or Jennifer Ann and Ian James ? 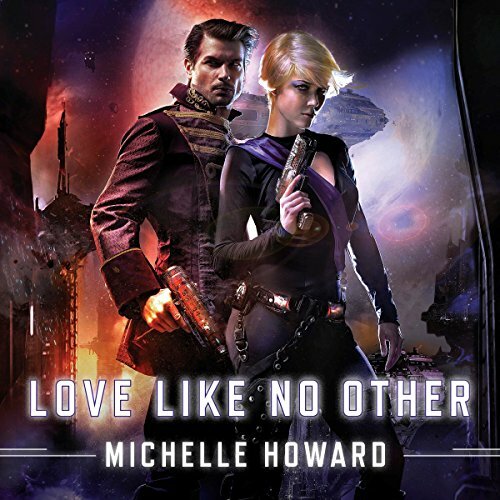 I love Michelle Howard. All of the books that I have read from her are amazing. She is one of those authors that I follow and love to know what she is writing about. Do you think Love Like No Other needs a follow-up book? Why or why not? I do think that this book needs a follow-up just so we can catch up with Cordie. I need to know if she found a husband that will be there for her and love her like no other. I loved her in this story and I want her to get her own. I have to say that the story was a good one. Short and sweet. The heroine was annoying me all over the place but the hero and the other characters saved the book for me. If Cellimina did not finally admit her love to Jaxon I would have been upset. We spent most of the book waiting for Cellimina to admit that she loves Jaxon. It seems everyone around her including her BFF knew what what in her heart. I hated the way she treated Jaxon throughout this entire book. He did not ask her to change anything about herself but Celli just did not feel like she deserved to be loved. i understand that however if she would just allowed him to show her his true self all this back and forth would have ended. I am also glad that we got to see some characters from the World Beyond series. I want more and I was a bit gleeful by the character mentions. What did you like most about Love Like No Other? I loved the fact that two narrators were used. Getting a male and female perspective brings the book to life. What does Jennifer Ann and Ian James bring to the story that you wouldn’t experience if you had only read the book? I've read the book so buying the audio version wasn't necessary. But I love listening to these same stories again and again. Especially when the narration brings an extra dimension to the storyline and brings the characters more to life. Jennifer Ann and Ian James bring that extra dimension in my view and make the characters live and breath. 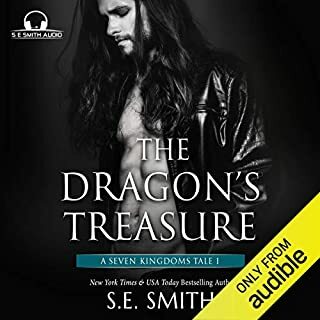 I always want to listen to my audiobooks in one sitting, lol. 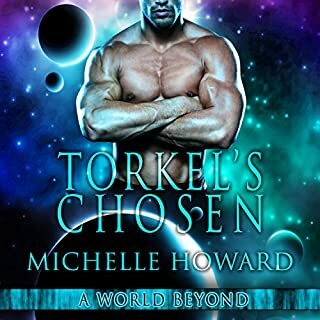 I love the stories so much and Michelle Howard is an amazing author. Long may she continue to share her worlds and stories with us. I'm always scared to recommend authors to anyone because personally speaking I've had to done to me before and I've not really loved the books as much as the person recommending them. However, I have to admit to recommending this author to some friends and they've loved her work. Exceptional authors are rare but I've read a few of Michelle Howards books and she falls into this catagory for me. Long may she continue to share her stories and her worlds with us.